The world of the book festival is new to me this year. Or rather, sitting at the top of the room looking out at the rows of faces rather than staring up towards the stage is a new experience. I’m surprised at the casualness with which I’ve approached these events as a punter in the past; never once did I stop to think that meeting some of my literary heroes in the flesh (okay, hearing them answer questions in a crowded room) rather than connecting with them through their work could be dangerous, a potentially unnerving exposure of clay feet. And yet, I can’t remember ever going to an author’s talk that turned out to be a complete dud (the opposite in fact – Kate Atkinson, David Lodge and David Sedaris were highlights, all equally memorable in very different ways). 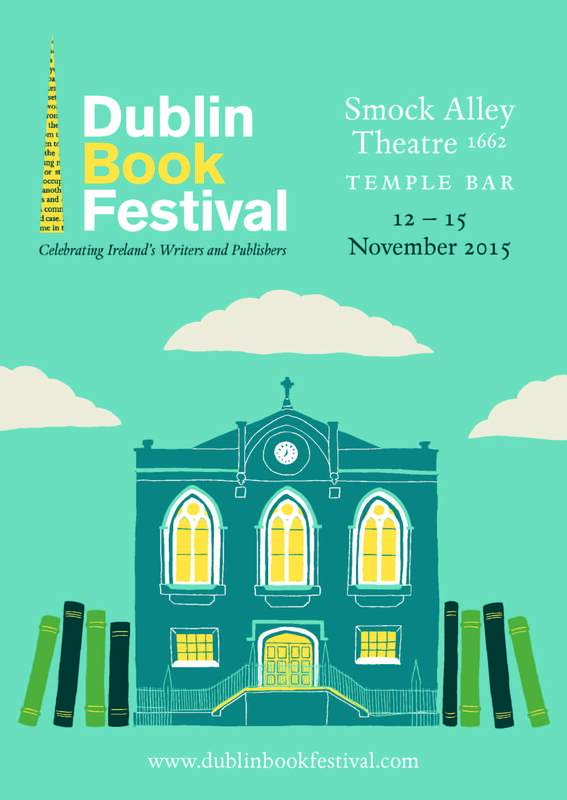 Since What Becomes Of Us was published in April, I’ve been asked to speak or read at a number of festivals. In ‘Scribes on The Rock’ at the West Belfast Arts Festival I was the warm-up act for Marian Keyes and Stuart Carolan; I read and chatted with Marie-Louise Muir and Nuala O’Connor, author of the lovely Miss Emily at the Belfast Book Festival, and I passed my final medical exams in time to become a Book Doctor during the International Literature Festival Dublin in May. During the Dublin Festival of History I spent an evening with the Inchicore library book club and was lucky enough to hear personal family heirloom stories of the Rising. Next up is the Dublin Book Festival and Mastering the Deal: Life After the Creative Writing MA in which fellow my UCD-ers Paula McGrath, Susan Stairs and I are in conversation with James Ryan about- well the title says it all really… There are a couple of tickets left so come and hear for yourself!